Peter Lang Publishing, 9781433101076, 353pp. The Author: Shirrel Rhoades is a former executive vice president of Marvel Entertainment and publisher of Marvel Comics. During a forty-plus-year career, he has held executive positions with Reader's Digest, Ladies' Home Journal, Redbook, Harper's, and Scholastic. 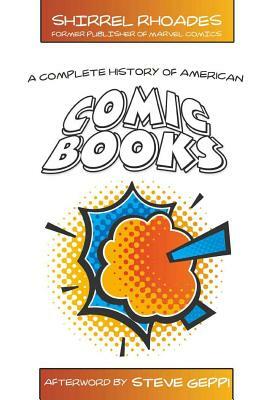 He taught magazine management for seventeen years at New York University's Center for Publishing, and he continues to consult in the magazine and comics industries.